Yes, Adal will be offering Friday the 13th tattoos on April 13, 2018. 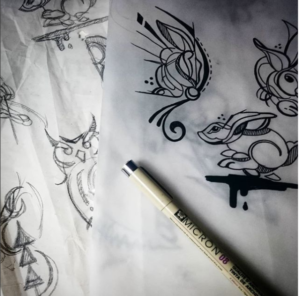 All tattoos will be medium-sized, custom designs by Adal. $50 a piece. Black linework only. No modifications can be made. « Adal Will Be Tattooing at the 2018 11th Baltimore Tattoo Arts Convention. Schedule an Appointment Today.